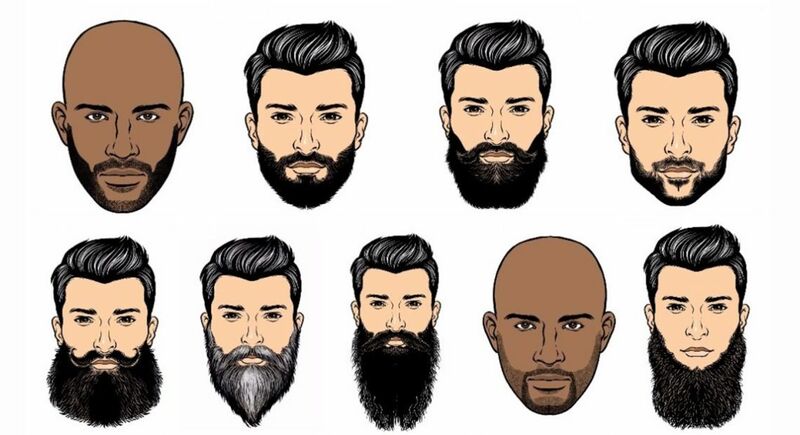 Grooming Goals: 5 Beard Styles to Try in 2019! 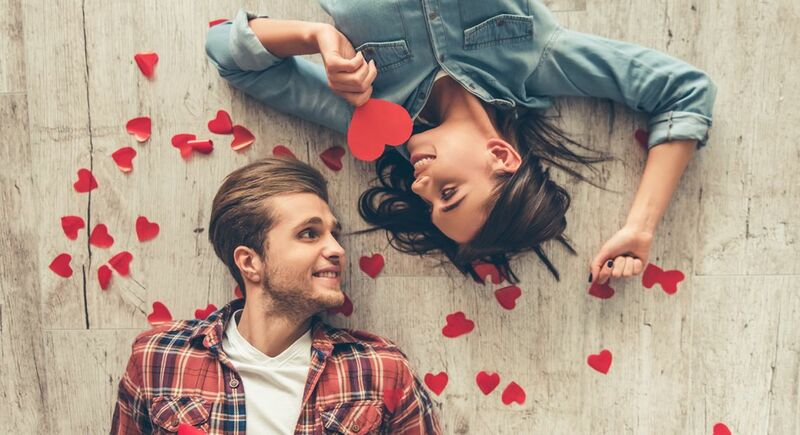 5 Thoughtful Ways You Can Surprise Your Valentine! 5 Lessons Bollywood Taught Us About Siblings!